Detroit-area born, DC-area based musician Zo! and rapper/singer Phonte of the group Little Brother join together for Zo! and Tigallo Love the 80's, a collection of 80's cover songs. 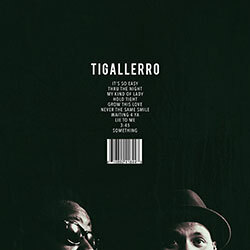 The duo started collaborating back in 2006, starting with their take on Joe Jackson's classic "Steppin Out." Afterwards, they recorded and released covers of Toto's "Africa" and a-ha's "Take On Me" to both critical acclaim and fan approval. 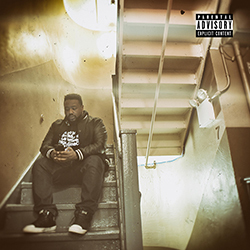 "We started out doing this project just for fun," states Phonte. "But although we did it for fun, this is not a 'joke' record by any means. Me and Zo take our work very seriously, and have the utmost respect for all the artists that we covered." With nine solo projects to his credit, Zo! has also worked with a number of artists including: Slum Village, Asheru, Kev Brown, Platinum Pied Pipers, and Little Brother. He describes working on Zo! 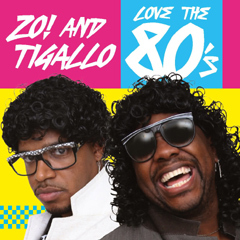 and Tigallo Love the 80's as 'a very detailed process,' and explains just how tedious the recording sessions for the project were. "Me and Phonte are music fanatics," he says. 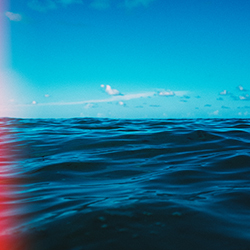 "We both had a friendly competition and a mutual respect for each other while working on this record, and neither of us wanted to look bad in front of the other one. We really pushed each other to work harder, and in the end it made us both better musicians." 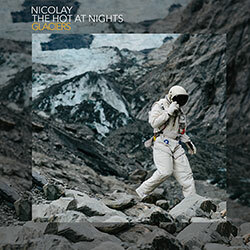 In addition to Zo's production, the duo also reached out to Bay Area producer Trackademicks and Foreign Exchange boardsmith Nicolay for additional remixes of their covers. 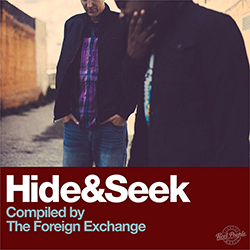 "Adding Track and Nicolay to the project really added another dimension," says Phonte. "Their remixes are like brand new songs in themselves and put a totally different twist on our original versions. They're both incredible at what they do."